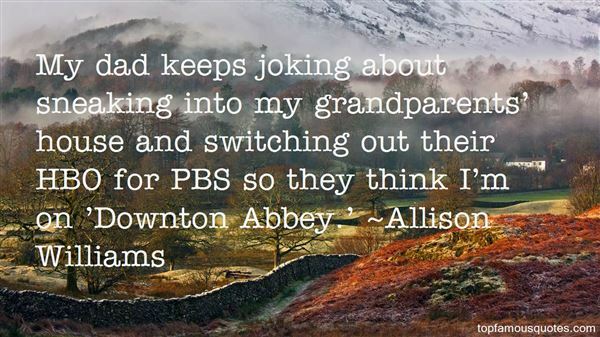 Reading and share top 14 Allison Williams famous quotes and sayings. Browse top 14 most favorite famous quotes and sayings by Allison Williams. It's fascinating. You know all these words, and they're all English, but when you string them together into sentences, they just don't make any sense." What Did Allison Williams Talk About?